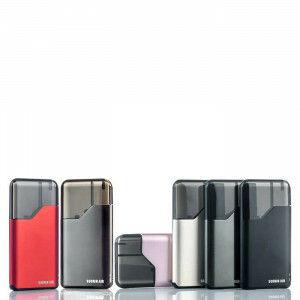 A remarkable portable AIO pod style vape, the Suorin iShare Ultra Portable System Starter Kit offers immense versatility and excellent performance. Hence the name; this setup enables plenty of flexibility. This sleek, slender pen-style pod vape is intended to bring you plenty of action, on the downlow. It was designed to provide total convenience, and the intuitive battery bank can hold two iShare Single devices, offering the ability to have access to your device, wherever and whenever, without having to stress over battery life. The Suorin iShare is an all-in-one device, and it works using draw-activated firing. 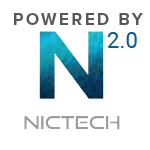 As a magnetic pod system, it can hold a max of 0.9ml of e-liquid, working with an atomizer resistance of 2.0 ohms, with a max of 9W of output. The device is powered by a built-in 130 mAh battery, and an added 1400 mAh is contributed by the Suorin iShare’s battery bank. Simple to use, versatile, and perfect for on the go vaping, the Suorin iShare Starter Kit is a total must-have. 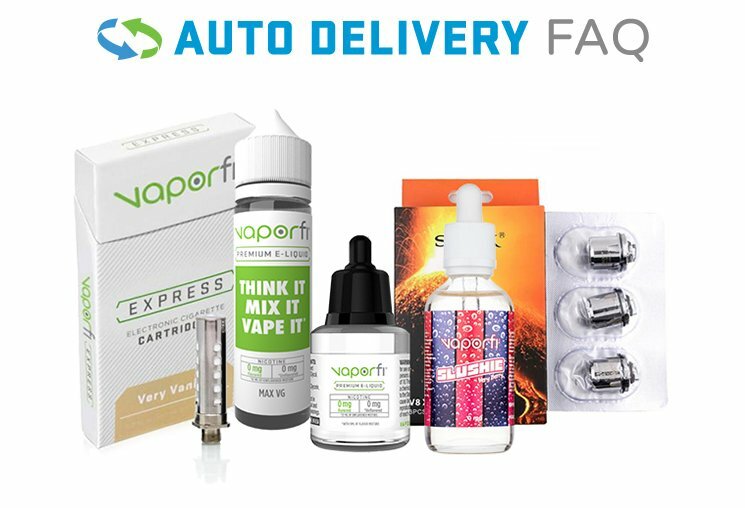 Get yours now from VaporFi!